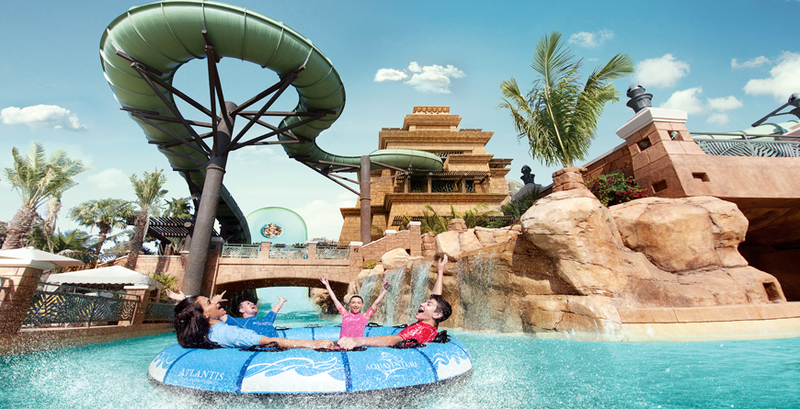 Combine a stay on a tropical Maldivian island with a stop over in Dubai for some high octane exposure at the excellent water parks to create a contrasting and exhilarating holiday experience when travelling with teens! Arrive in to Male after your overnight flight via Dubai. 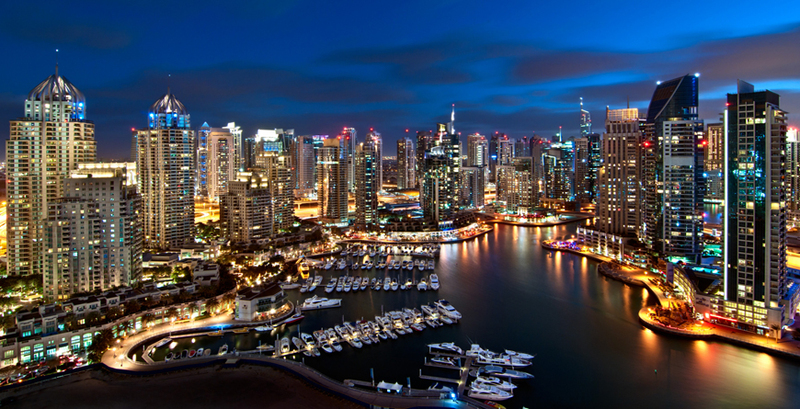 Travel by speed boat or sea plane (and experience in itself that will appeal to most teens!) to your chosen island home for the coming days. 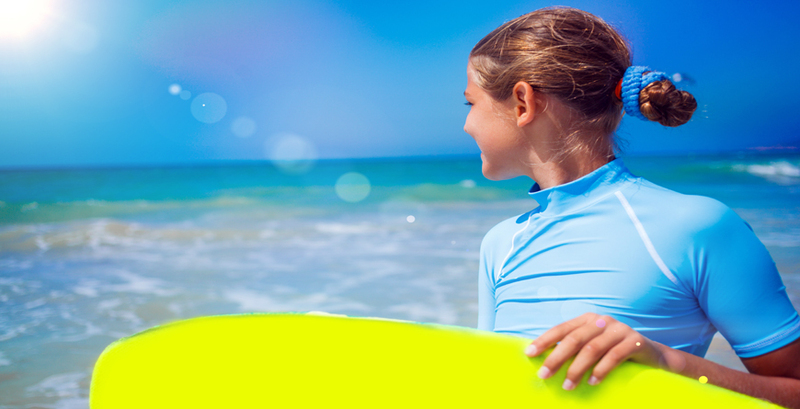 Relax on the beach or take to the coral reef for some snorkelling or watersport. Children age 10 plus can also enrol on a PADI open water diver course of you're concerned they may be restless! 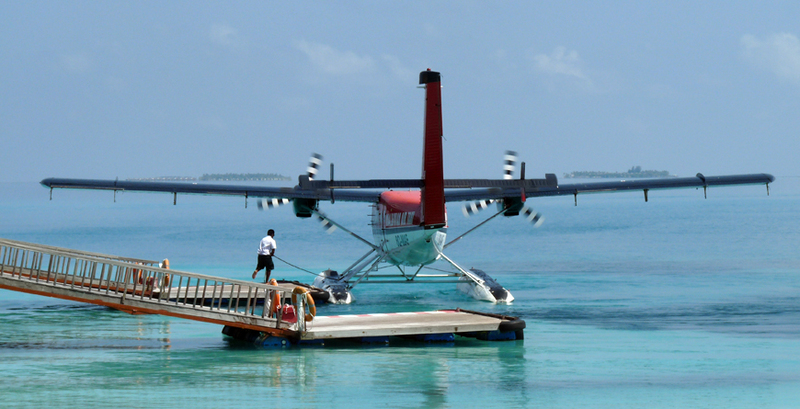 Depart by sea plane or speed boat to Male and connect with your flight to Dubai. Upon arrival you will be escorted to your transfer vehicle to take you to your luxurious hotel for 3 nights. 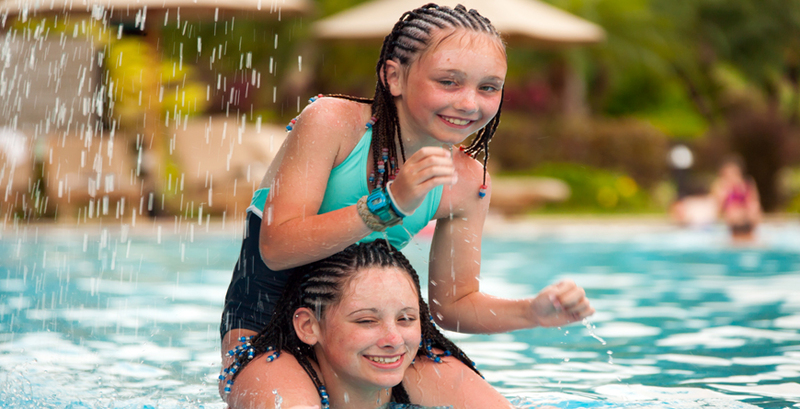 Enjoy the myriad of facilities on offer at your hotel, however we highly recommend the excellent water parks that will keep your teenagers well occupied with plenty of tales to take home. On your final day, take your private car back to the airport to connect with your flight home. 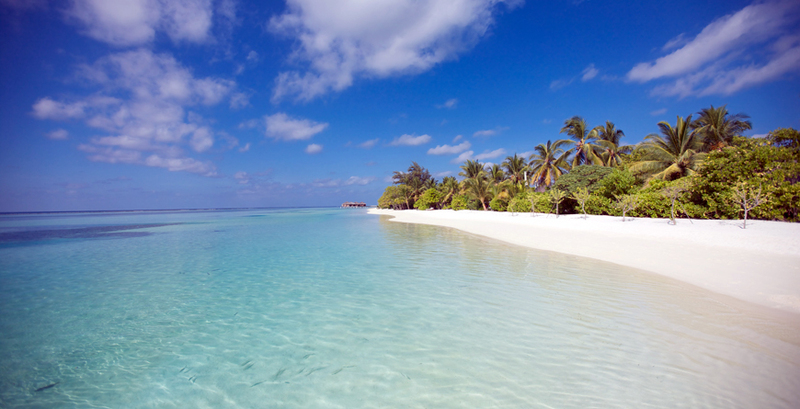 You could perhaps consider a second island in the Maldives to extend your time here, even a cruise! Alternatively why not head on to Sri Lanka for some culture and wildlife?